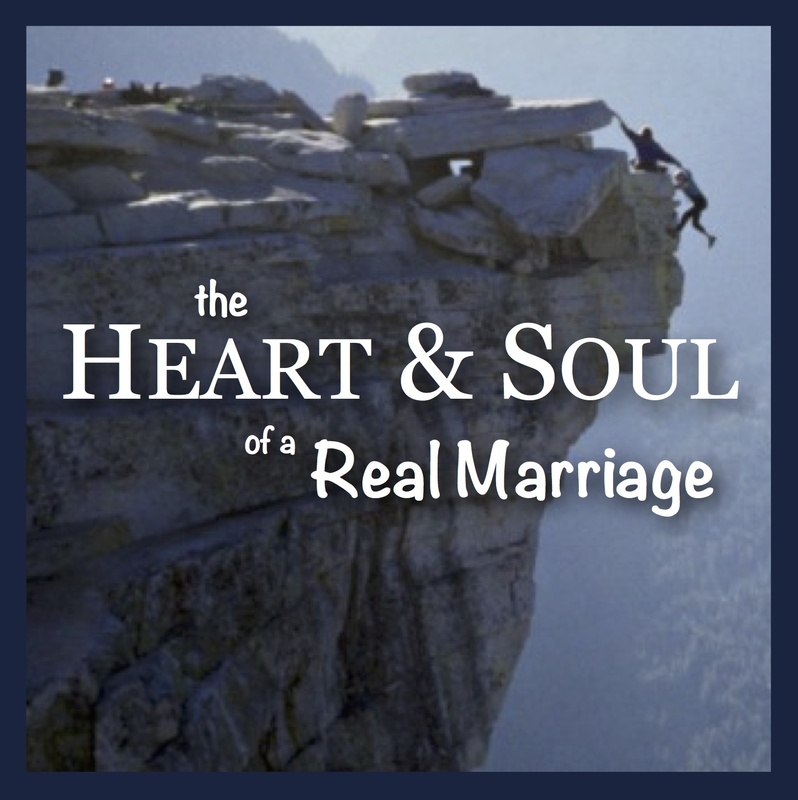 This class is designed to help you put your marriage into perspective. Learn how to navigate your way through difficulties, what it means to be a truly masculine man and a truly feminine woman, and so much more! Both men and women will love this class! Register Below! You’ll receive a workbook at the first session to use throughout the remainder of the class. $25 per person ($50 per couple) for workbook(s).